Visiopolis is happy to share its first urban video project and draft teaser of the documentary film “Resilient New York City”. We are still in a fundraising campaign and organizing the production, so please get in touch with us in case you wish to contribute or participate. 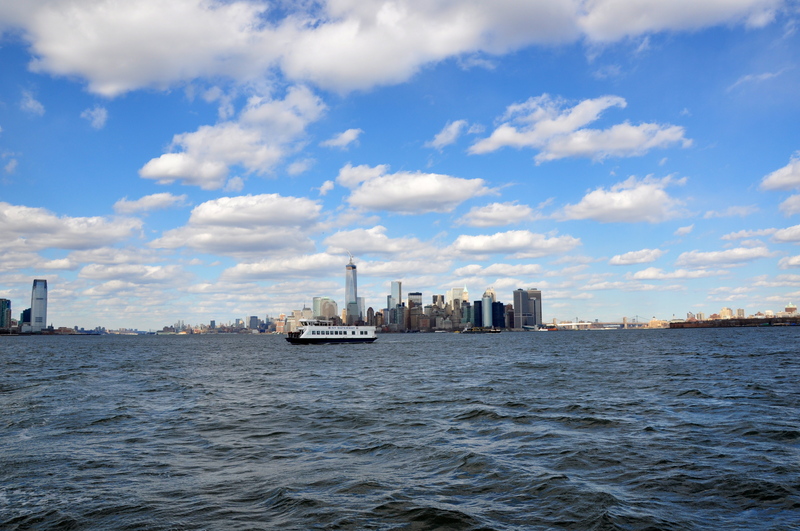 How the city of New York is building its resilience to natural hazards? What New Yorkers should expect when the city is hit again? Through the study of ongoing architectural and infrastructural works, governmental plans and communities current efforts, this documentary film will give an up to date response of the post-Sandy recovery. Depending on funding, we expect to compare experiences from different cities in the world, emphasizing the role of urban planning and design as key driver to build sustainable and resilient cities. The need to exist on the screen made us produce self-portraits of our lives. A life that has to be happy, busy, fulfilled and creative. The best way of showing it is through our social networks and by using photography as a lively proof. But is it a proof or a wish to change our memory? Can the urge of representing a fraction of our life generate forgiveness of our true life being? Living in New York since 2 years, I doubt: are the US campaigns Be-Bright (which could indirectly mean Be-Happy) haven’t converted us into a Be-Product, transforming our own perception into a branded image of ourselves? The democratization of the art of photography has led us to reproduce stereotyped images, visions, and finally life-styles. Instagram is a good example. 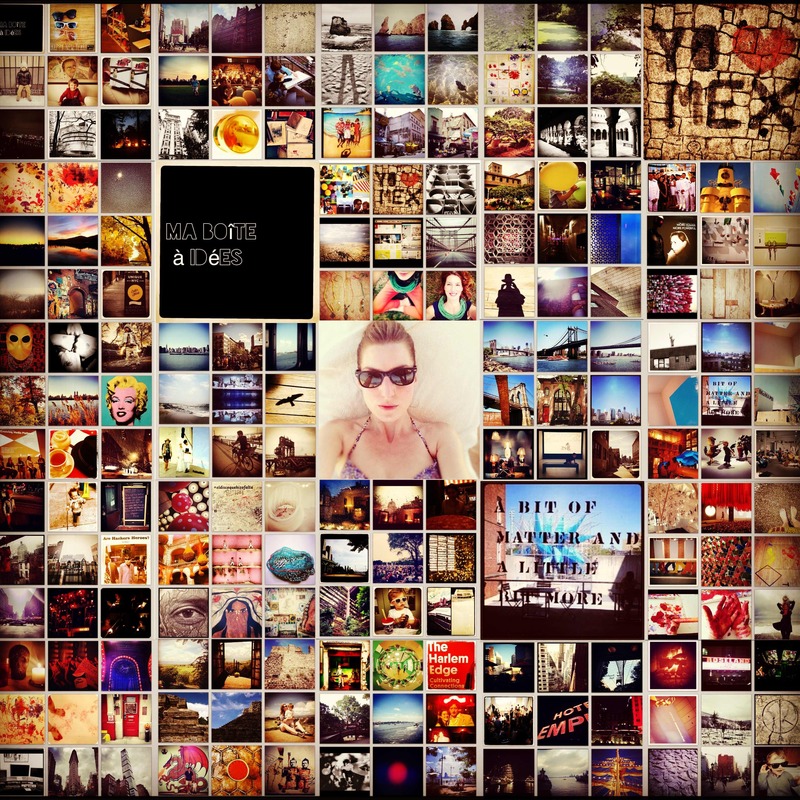 If we stop using it as a testimony of who we are (selfies), where we are and what we do, what should we show? I am surprised to see such lack of intimacy on social media. And I feel confused to see that maybe we have passed a limit in our pursuit to promote ourselves. We have lost our minds. We have nothing new to say. And if our streets were submerged in water? After the passage of Sandy in New York, the natural disorders that our world is currently facing, and the successful COP21 agreement, climate change should no longer be a debate but a dictate that we shall all acknowledge and follow. The floods caused by the storm that hit New York made me recall a dream I had this past summer while traveling in Mexico and checking on old architectural projects in Mexico City downtown, a neighborhood still recovering from the 1985 earthquake. I was walking in a white and modern open sky structure, built of posts and beams. Like a pergola style but with the distorted touch of Zaha Hadid. When I tipped the wall at the end of this space, I could only follow one long descending stair. There were 3 levels. At each level a person was seated behind a desk. At their back there was a large glass where I could see a disordered room representing a knowledge bank: a library at the 1st level, a history archive at the 2nd and a visual and performing arts collection at the last. When I stopped at this level a man handed me a film in which I was a character. At the end of these stairs, I opened a glass door that led directly into the city. A city made of water. No sidewalks, no streets, only water, water everywhere. Between the city skyline, people were swimming or driving boats to displace themselves. I immerged into the water and started to swim without knowing where I was going. I recall a lifeguard posted on top of a flying chair suspended by a big umbrella with a basic motor allowing it to fly around. He was giving directions through a loudspeaker. This dream was odd although it’s not my purpose to analyze it. However it made me immediately think of the urban history and development of Mexico City. A lake surrounded by volcanoes, which then became the glorious Tenochtitlan, the Aztecs Capital made of green canals, before turning into a frenetic sea of concrete, the actual “city with no limits”. 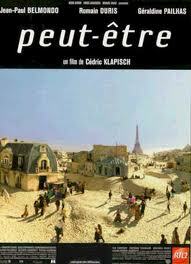 And it also made me think of the 1999 movie peut-être from the French director Cédric Klapish, a futuristic vision of Paris submerged in sand dunes in which life happens at the level of the famous roofs covered with zinc. Being an architect, sustainability is a core device of our profession in response to climate change. In this sense, it surprises me to see that architects still need to specify the use of green technologies and sustainability in order to promote their work. Is there any other option? Should we now become risk and disaster recovery constructors? I dreamed of a polka dots house. An imposing house, painted in carmine red, decorated with Alebrijes drawings. I remember one image: a concrete façade of a 2 storey-house, set in a street surrounded by the silhouettes of buildings, at night. Thousands of colorful dots created strange animal figures enlivening the façade. The colors were so powerful that the house seemed lightened by itself. Was it because of my recent Mexican trip in the Oaxaca state, the heart of the Alebrijes traditional art, or the visit to the retrospective exhibition of Yayoi Kusama in New York that I dreamed of a space decorated with dots? When I visited the Oaxaquenian village San Antonio Arrazola, I realized that I was in a village where every single inhabitant is an artist. The Alebrijes tradition is transmitted from generation to generation. Each family sells the same kind of product: carved wooden animalistic sculptures painted with thousands of small colorful dots and figures. It’s a detailed, precise and decorative artisanal work. But it made me wonder: how come such knowledge is not shared differently? Why those families don’t express their work in a different way? Is the tradition too strong to try something new or is it the lack of external proposals? Wouldn’t it be exciting to see this art on a façade of a building or on a contemporary sculpture rather than on a pair of Converse shoes? Perhaps it already exists and I don’t know about it, but it seems that the beauty of Mexican artwork resides in the strong control exerted by tradition, maybe too afraid to lose this heritage as a consequence of colonialism. 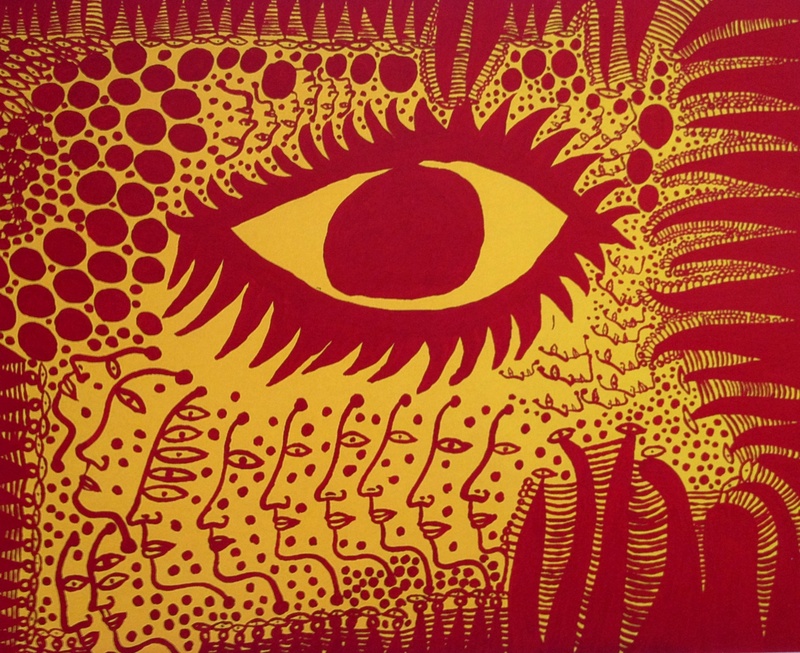 Is the Japanese tradition lost in Yayoi Kusama’s work? Or it’s just digested and retransmitted in a personal way that makes us think of Japan through the eye of an artist. I can see the traditional Ukiyo-e in Kusama’s drawings, like I see the pure, sensible and powerful Japanese expressionism in her paintings and installations. In the last room at the Whitney Museum, standing in the middle of those colorful paintings, I thought: aren’t Kusama’s dots simply eyes gazing at us? Is the Alebrijes pointillism a way to keep an eye over the Mexican tradition? Is the world watching us, even in our dreams? Yesterday I spent my night with the architect Bjarke Ingels on YouTube. That’s probably why I dreamed about a big, generous and playful space. I was with 3 male architects (a widespread gender in my profession, but I will come back on that later) discovering a brand new building, well… building… It was mainly a giant installation with indoor/outdoor spaces integrated in a “city” with no buildings but only people interacting. When I woke up, I had in mind one moving image: 4 architects seated on 2 benches, discussing with each other across a table, under a tree, surrounded by nature, surrounded by a projection of legs walking quickly in a city downtown, on an immaterial screen. I tried to understand why I dreamed that. So I went back to my previous night. I recalled a TED video about a waste management plant project (ARC Amager Resource Center) genially covered by a ski slope in Copenhagen presented by Bjarke Ingels. This waste-to-energy incineration project made me think of the ambitious Community Cooker designed by the Kenyan architect James Archer, and currently running in Nairobi’s slum of Kibera. 2 countries, 2 opposites political contexts, 1 similar objective: MAKE LIFE BETTER. How do we achieve that? By hedonistic sustainability, like Ingels says, and by creating a powerful impact on the population in need like Archer’s prototype. Now I remember. The bench and table are in fact an old wooden furniture set that can be seen in every park of the world. The tree is a Pepper Tree with a giant bougainvillea growing in it (the same that I had in my garden in Nairobi). The projection surrounding us is the cliché image of New Yorkers. Is it a way of showing that developed countries are taking advantage of developing ones or developing ones are taking over them? Aren’t we all the same? People eating, from time to time, on a bench in a park?